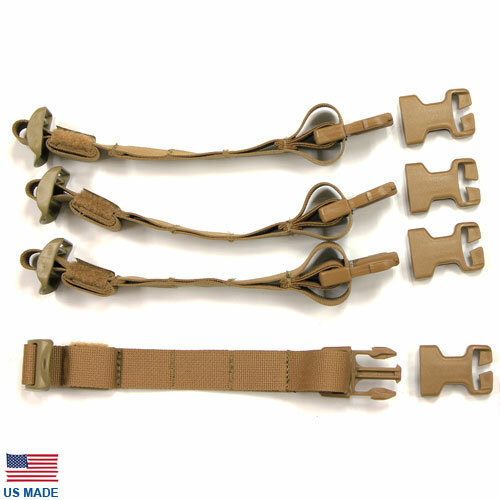 A set of four (4) side straps originally designed for the Essentials Carrier 2 (EC2). The EC2 Strap Kit was made available for users who prefer to continue using their original Essentials Only Carrier (EOC) but would like to integrate the upgraded side straps from the EC2. 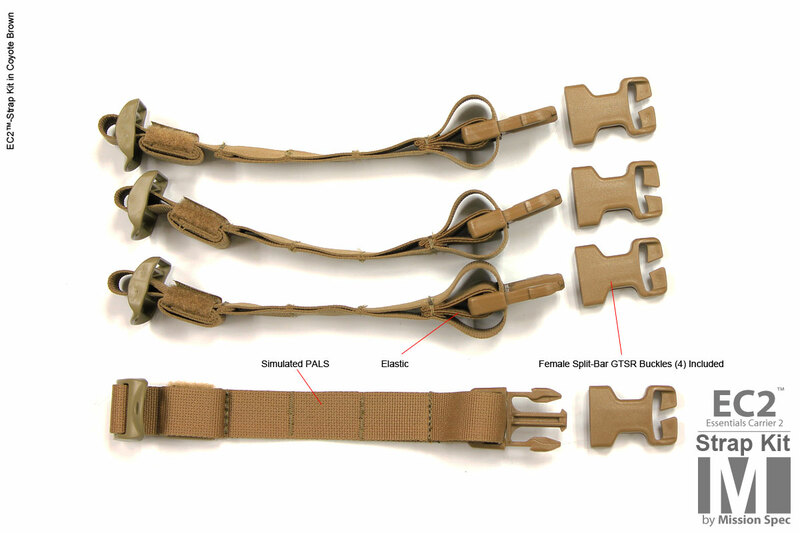 Removable/adjustable MOLLE compatible side straps. Includes (4) female split-bar GTSR buckles. 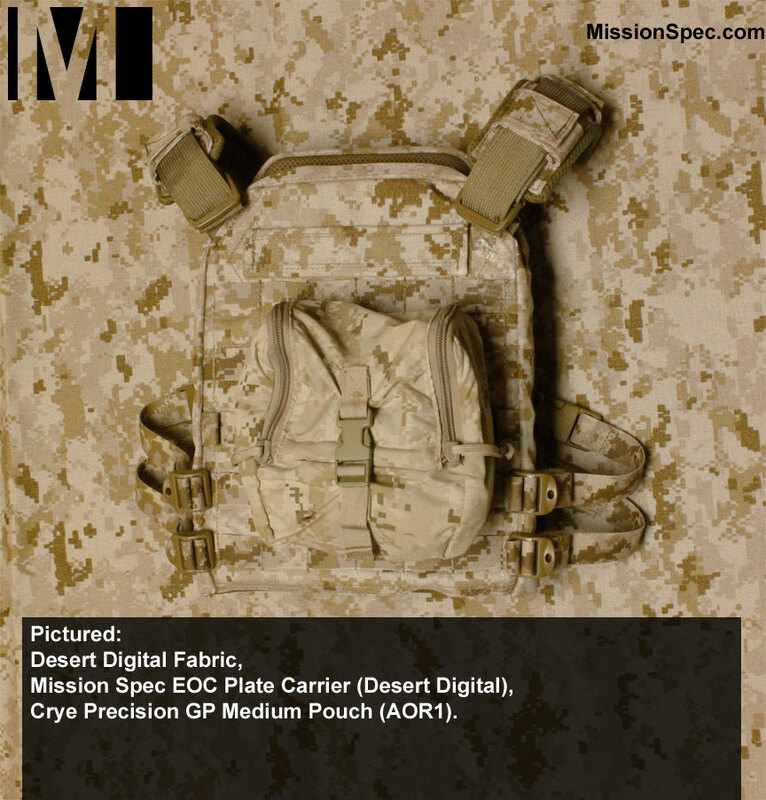 Crye MultiCam, MultiCam Black, MultiCam Tropic, MultiCam Arid, Grey, Olive Drab (OD), Black, Coyote Brown, Desert Digital (comparable to AOR1 pattern), Ranger Green, Kryptek; Highlander, Typhon.